13 14 --- Rude - MAGIC! 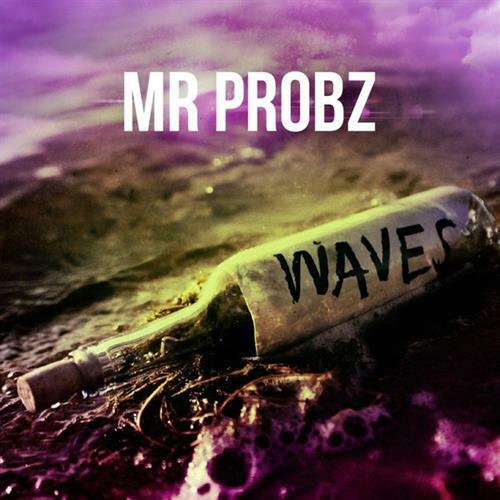 Making waves this week is Dutch artist Mr. Probz. 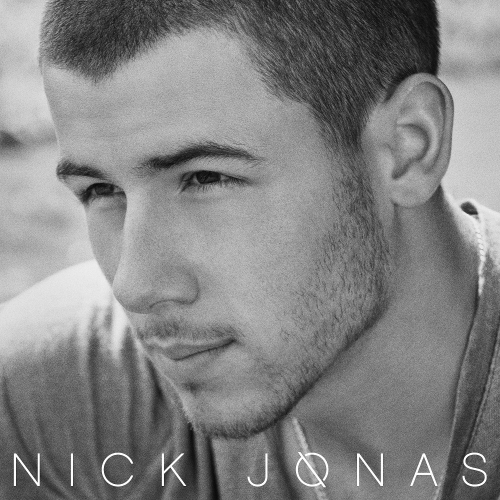 Also scoring his first solo hit is Nick Jonas (Jonas Brothers).